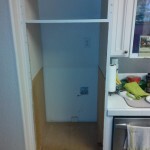 SJS Handyman can install and replace your appliances. 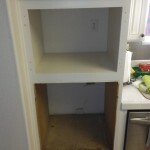 While we don’t service or repair appliances, we are experienced at installing most appliances including but not limited to: refrigerators, microwaves, ovens, range stove tops, wall ovens, range hoods, washer and dryers, dishwashers, water filters and more. If you need an appliance installed we’re here to help. 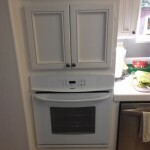 Of course you can always take a chance and install your appliances yourself, but there’s satisfaction in knowing it’s installed by a professional. That’s where we come in. Connecting gas lines and electricity is dangerous for anyone who’s not an experienced technician. SJS Handyman has the experience. 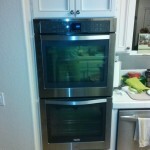 If you need appliance installation in San Marcos or nearby, call us at 760-580-5224 or request a free quote today. We’d be more than happy to assist you. See what others are saying about SJS Handyman. Read testimonials from our many satisfied customers.